Based on blockchain technology, ZiyenCoin is the first energy-focused security token offering (STO) to be filed under US Securities and Exchange Commission (SEC) regulations. It enables the instant transfer of payments between institutional accounts and will only be available to accredited investors through its opening round of funding. 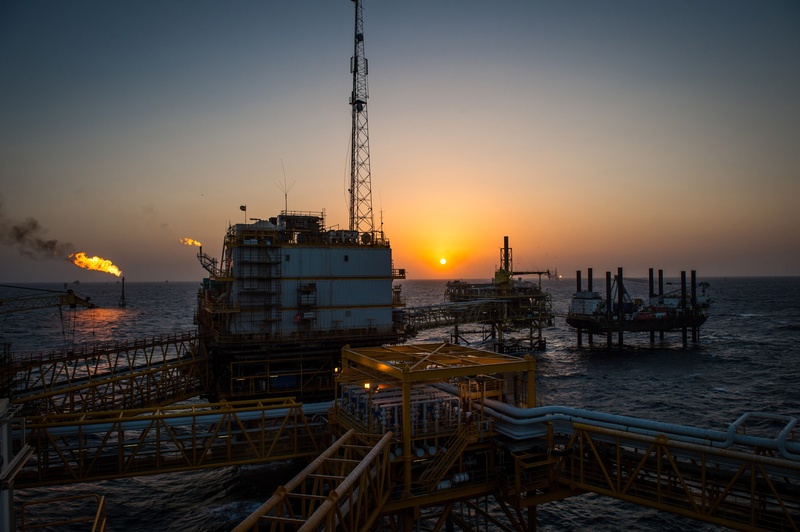 The company will work with leading industry players to develop new technology and help drive down oil production costs. ZiyenCoin is trackable and offers unrestricted worldwide movement; aiming to remove market uncertainties and cut transaction costs by 3-5% annually. While blockchain technology first came to prominence as a transactional platform for cryptocurrencies, such as Bitcoin, industries including healthcare, banking and insurance are increasingly adopting a decentralised ledger which would remove transactional fees; essentially, saving tens of billions of dollars for each respective sector. 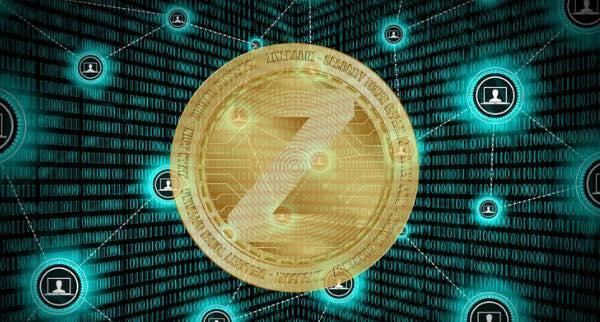 ZiyenCoin aims to become the world’s most widely adopted blockchain-enabled cryptocurrency. As a regulated and legally-compliant STO – unlike Bitcoin – it will be benchmarked against energy as a commodity along with the certainty and favourable treatment afforded by the SEC. Mr Caithness said: “Major global industries are increasingly adopting blockchain technology, as evidenced by banking giant JP Morgan Chase recently launching its own cryptocurrency. “Our goal with ZiyenCoin is to apply the same principles but focused exclusively on the oil and energy markets. This revolutionary concept has the ability to drive down production costs by removing market uncertainties and finance charges at every step.